Looking for an affordable Summer Day Camp? Or a VBS? You’ve come to the right place! 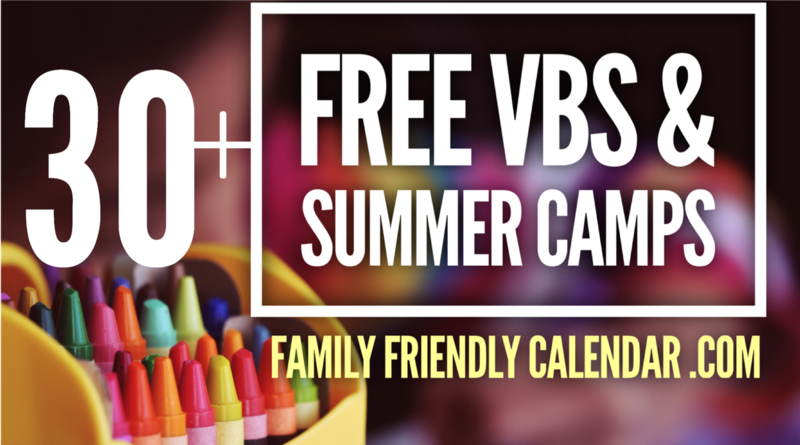 We have searched for all of the FREE VBS and Affordable Summer Camps in Phoenix and we found quite a few. Take a look at the available camps in the East and West Valley and please register as soon as possible as these camps will fill out in a couple of days once the word is out! Most camps and VBS listed here accept kids from 3 years old and up but keep in mind the kids need to be potty trained to attend the Summer Camps or VBS in most of the Phoenix locations. There’s even FREE Stem camps and free camps for high schoolers. 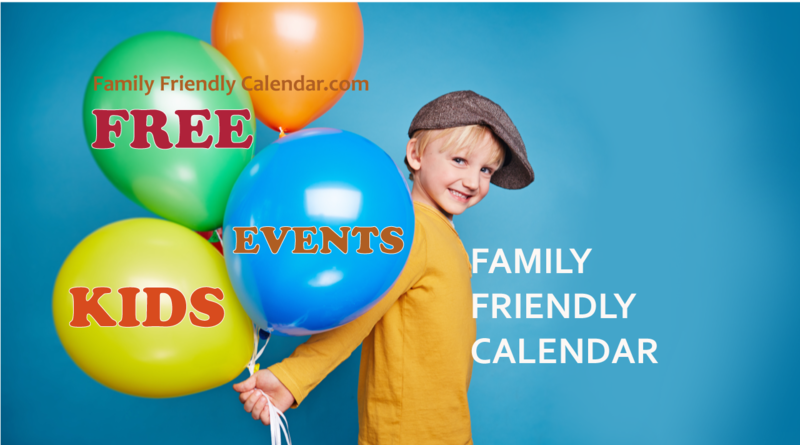 Family Friendly Calendar also has THE FREE EVENT guide for all kid friendly events going on in Phoenix whether in the East Valley or West Valley! If you know of other camps or VBS not listed here, please let us know! We want to give as many options to families as possible. 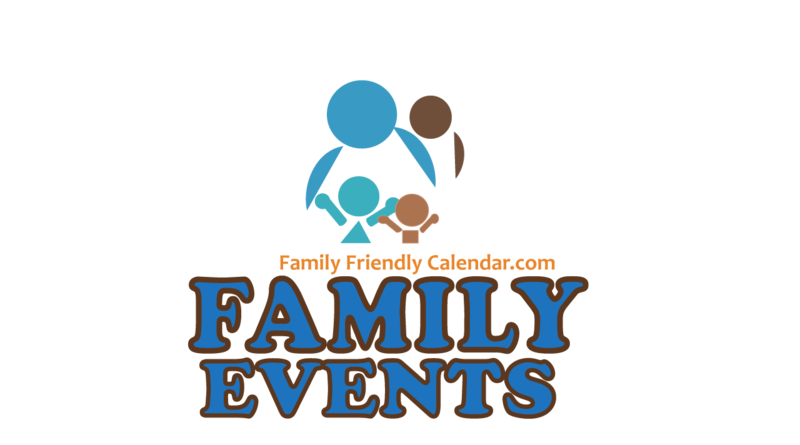 We can send you FREE events in your area of town right to you. Once you subscribe, you can select the types of events you are interested in and we will email you just those. 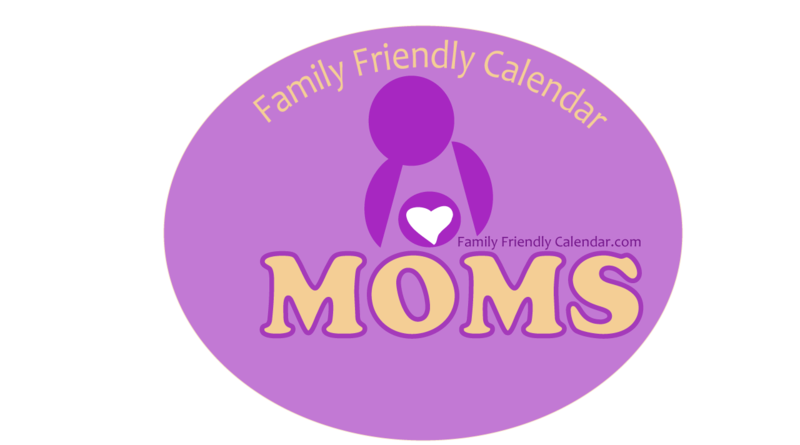 Free newsletter too! Our super easy FREE VBS and affordable summer camps in Phoenix guide is listed by date and location. Most camps listed are FREE and a few are paid but super affordable. 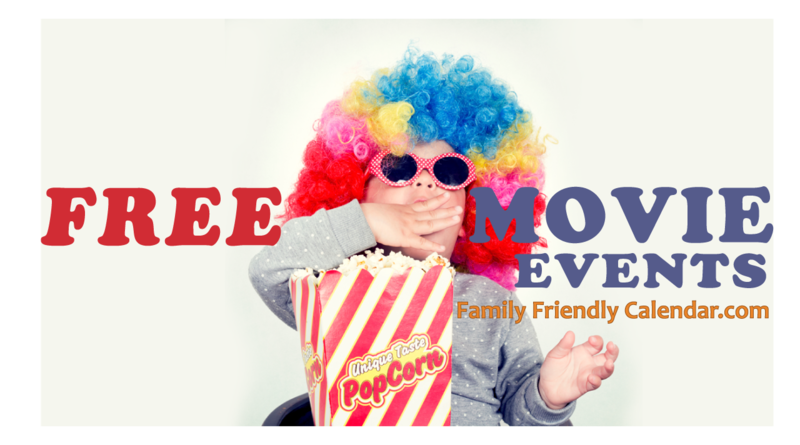 Click the name of the Summer Camp or free VBS and you will be able to find specific details for each Vacation Bible School or Summer Camp.